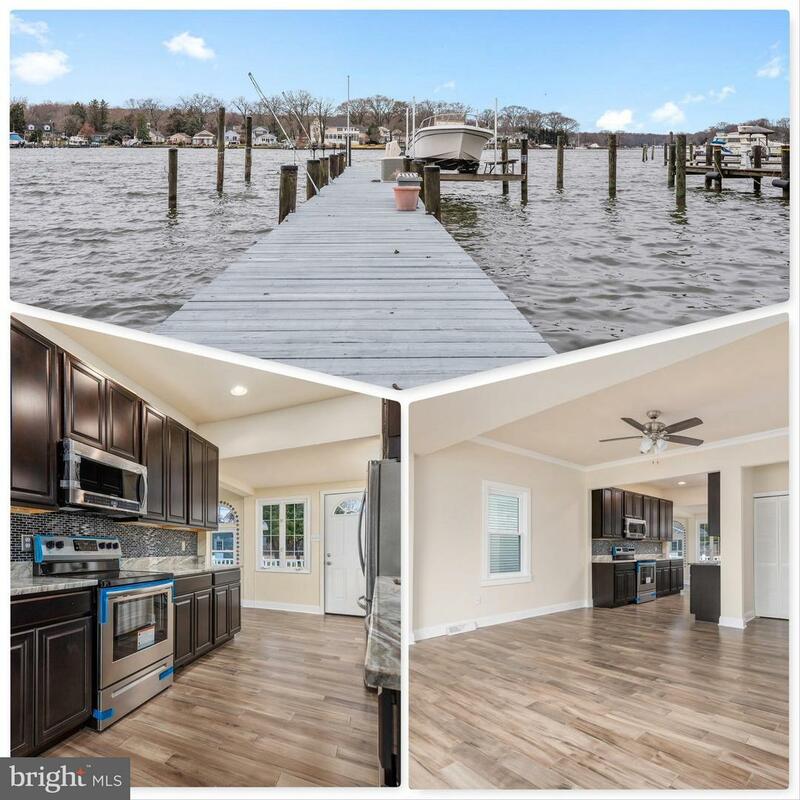 WATER FRONT home with 50+ bulk headed deep water waterfront with amazing views from the waterfront deck, yard and pier. 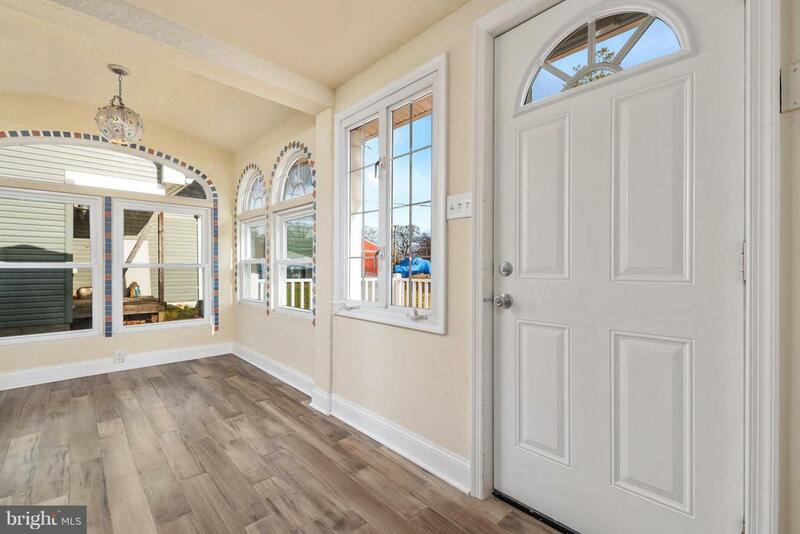 Open concept living area with new kitchen, bathroom, flooring and much more. 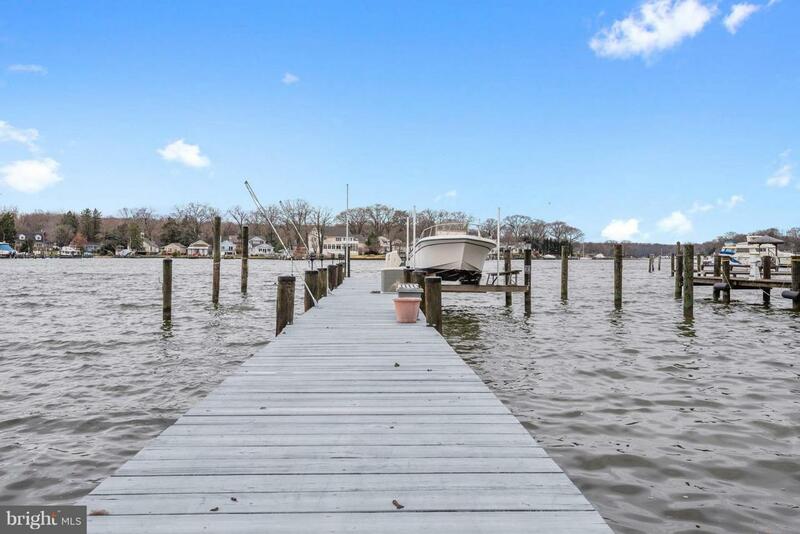 wake up and entertain to an amazing view just steps away from your private dock with electric boat lift. Detached garage with plenty of room for parking. the property continues on the other side of Locust St as well. 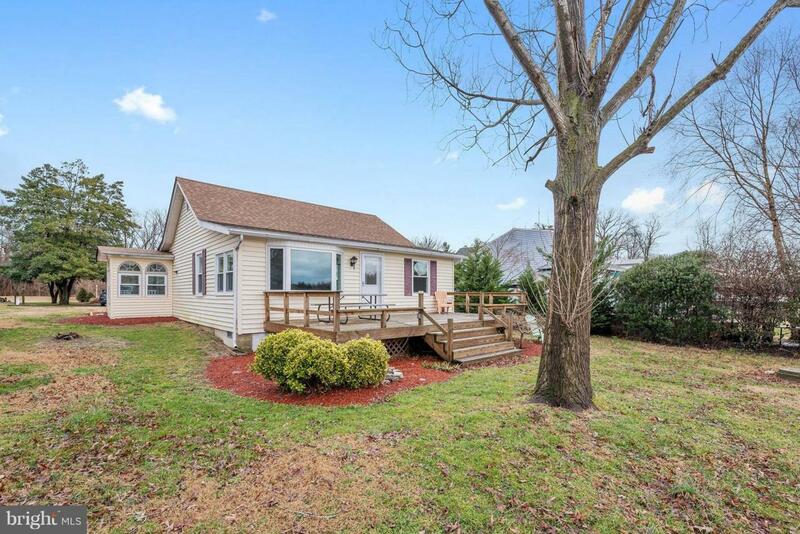 Located ins Poplar Ridge not far from the end of the road! !